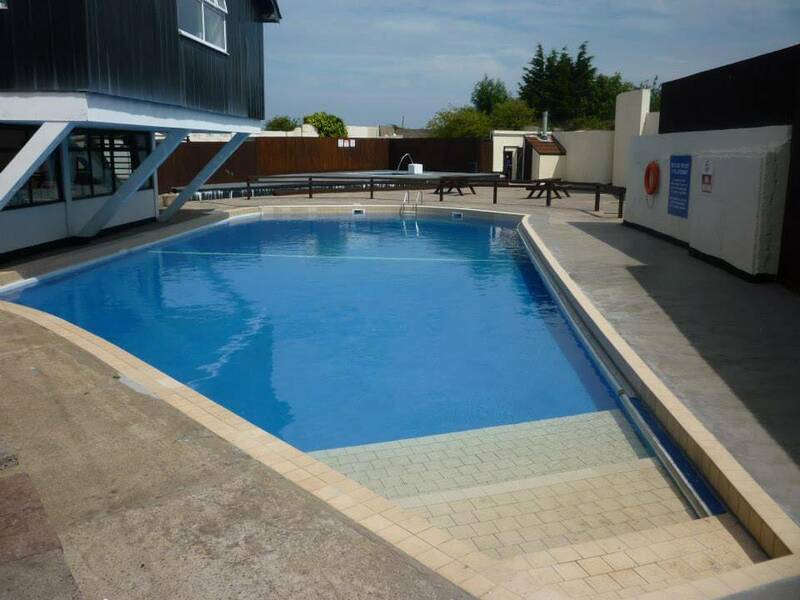 Our lovely 80ft outdoor swimming pool is ideal for all ages, with depths ranging from 2ft to 6ft, and is well sheltered from prevailing winds. 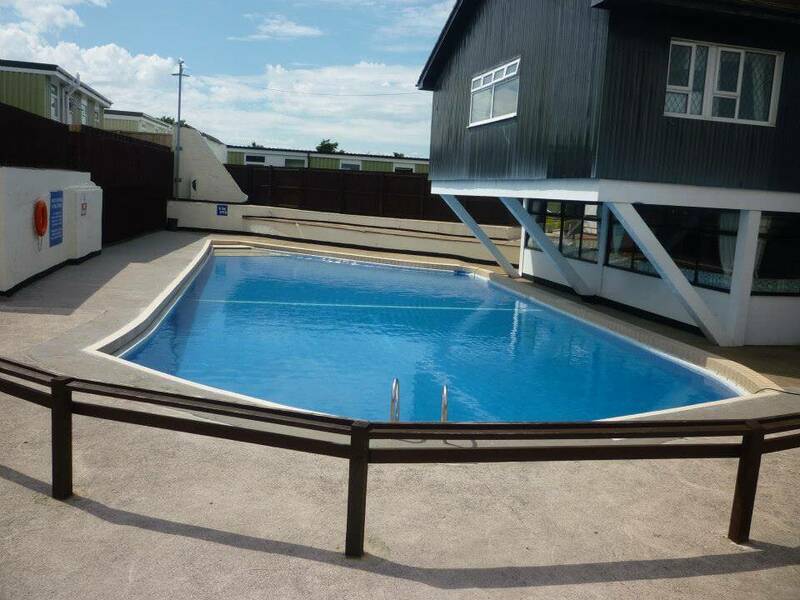 Smaller children can take advantage of our brand new square shaped pool, which is 12 ft x 12 ft in diameter and just 1ft deep. 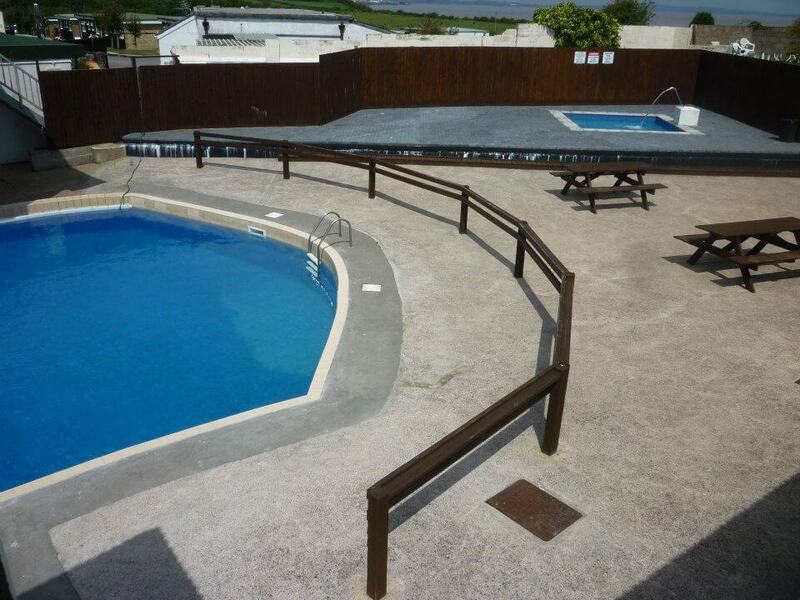 There is an ample sunbathing area by the pools so you can keep an eye on your children without getting wet. 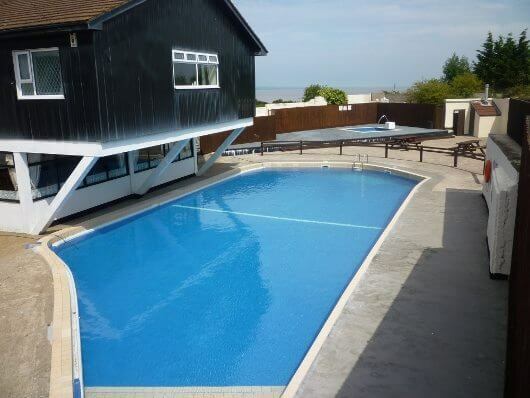 Pools open Withsun - 1st week of September. 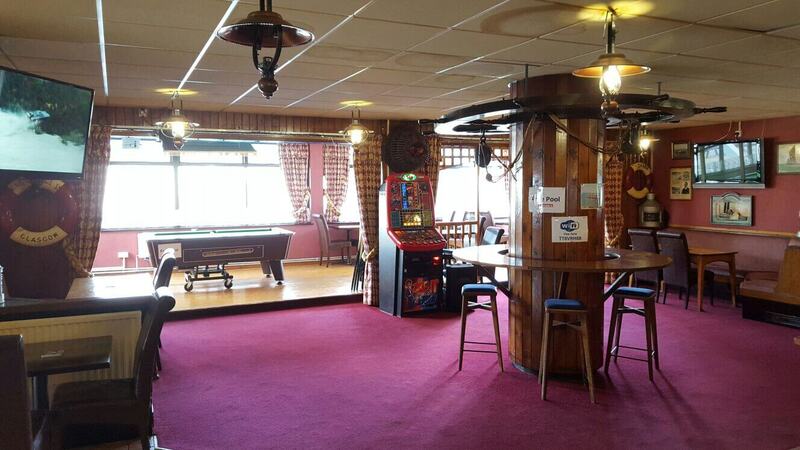 The Marconi Inn overlooks the swimming pool and has a nautical atmosphere reminiscent of the old Pilot Cutters. 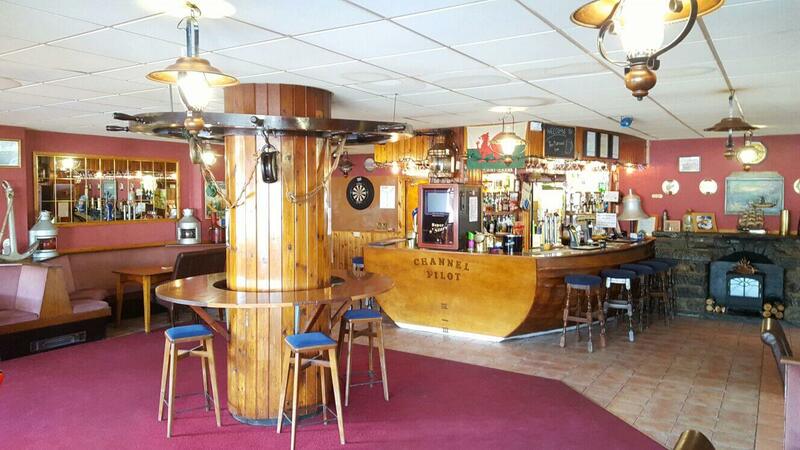 The bar itself is in the form of a boat and the décor captures the same maritime flavour. 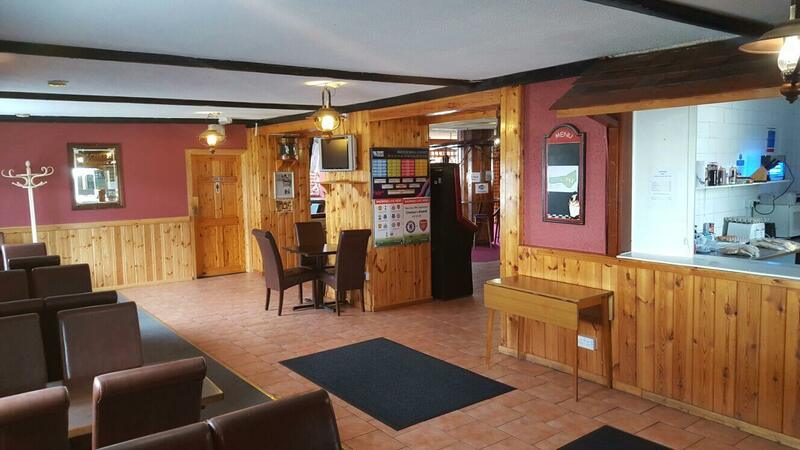 The Marconi Inn makes an excellent lunchtime rendez-vous and inthe evening caters forthose who prefer a restful evening with their friends. 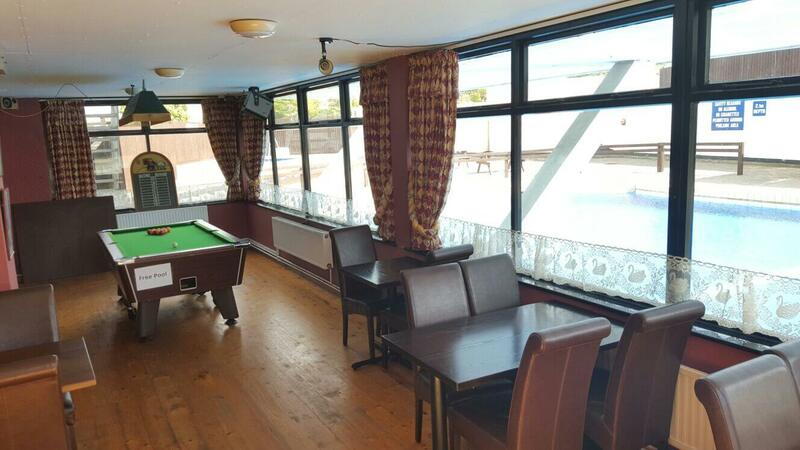 A beer garden and barbeque area are also provided for those long hot summer nights and although you can use the barbeque for free, the Bar Manager's permission must be sought first to avoid any double booking. 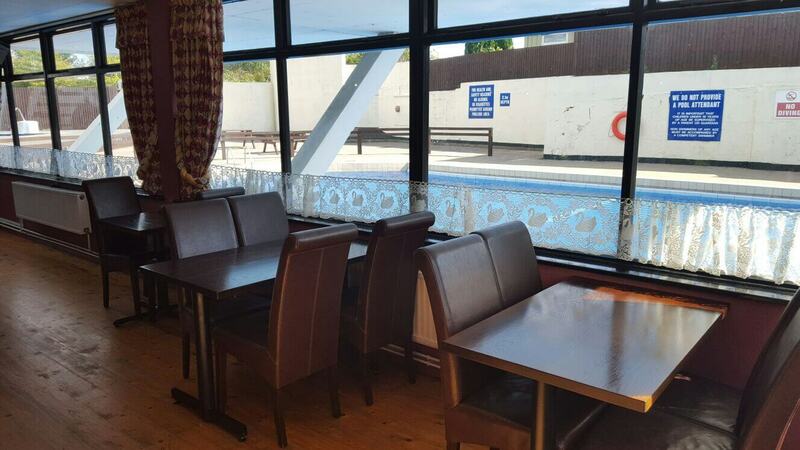 Children are allowed into the bar, provided they are accompanied by their parents. 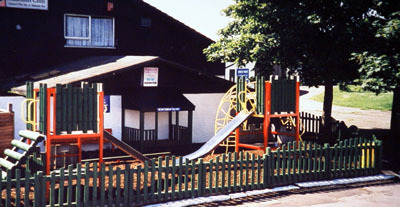 There is a small children's playground for children up to the ages of 14 adjacent to the beer garden and barbeque area so that they can have their fun whilst you have yours. 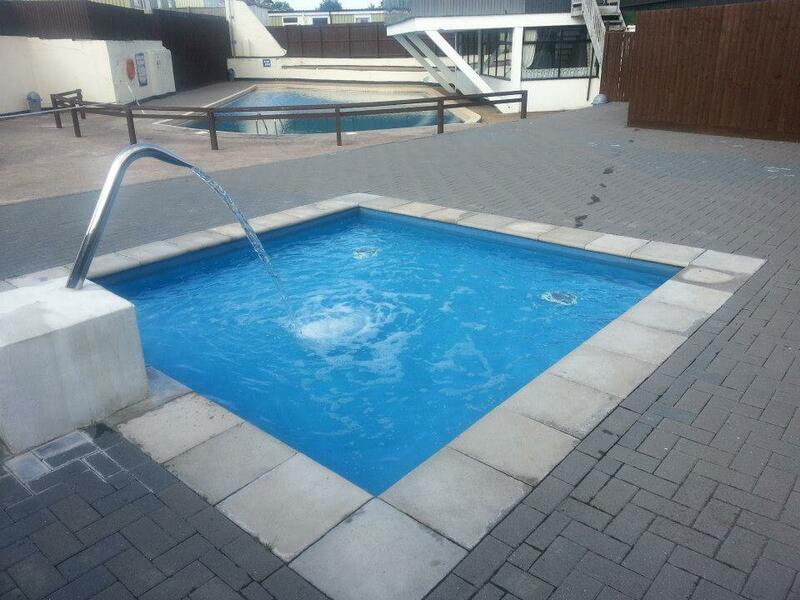 Washing and drying facilities available daily from 9am – 5pm. There is a supermarket situated approximately 1.5 miles from the Holiday Village.